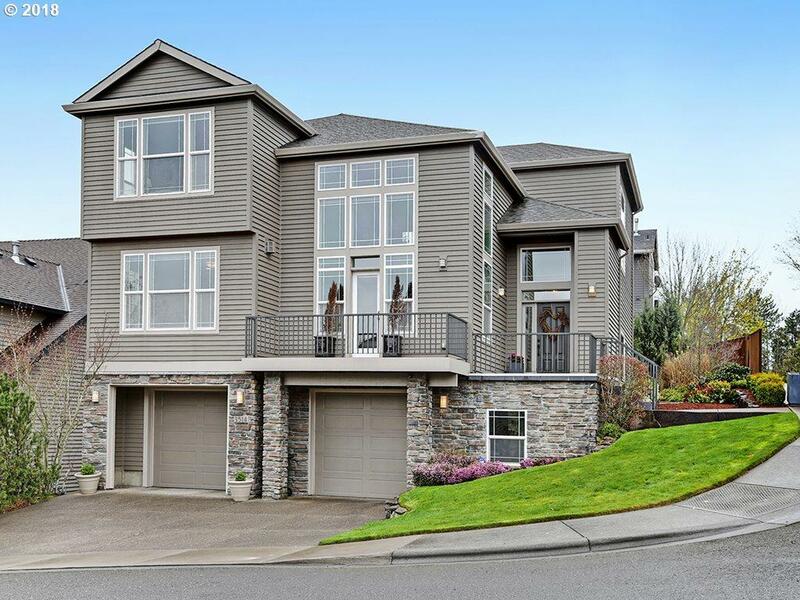 Seller is an Oregon licensed broker.This home is in immaculate condition.Cool and stylish! Many upgrades throughout home.New A/C unit as of 4/5/18,roof cleaned/treated/windows washed!The home sits up over Bonny Slope park and has a panoramic view of the coastal range along with amazing sunsets.5min.to the park/15min. to BS school!Giant garage w/workshop.Sunset corridor.20min from downtown/20min. from HWY217and 26.